We carry a large variety of tables in our showroom. 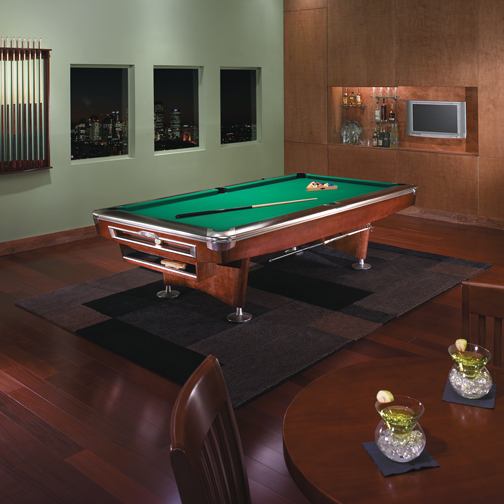 Some of our top lines include Brunswick, Contender by Brunswick, Vitalie, and Gandy Pool Tables. lighting, cues, racks and much more.